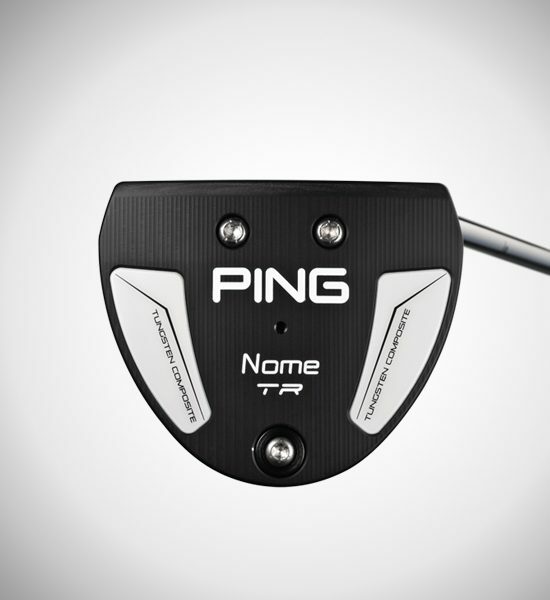 The Nome TR offers distance control, easy alignment, and extreme forgiveness. Precision-milled variable-depth grooves equalize ball speeds for exceptional distance control. 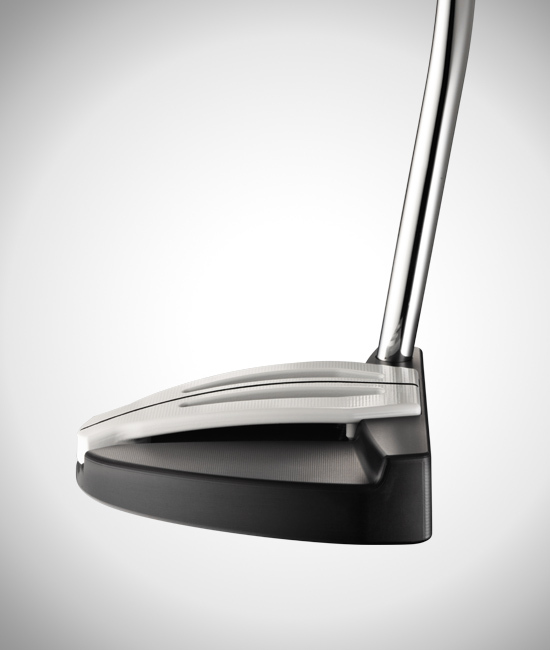 A bold alignment feature makes the head easy to aim, and sole weighting in the aluminum head creates a high MOI. 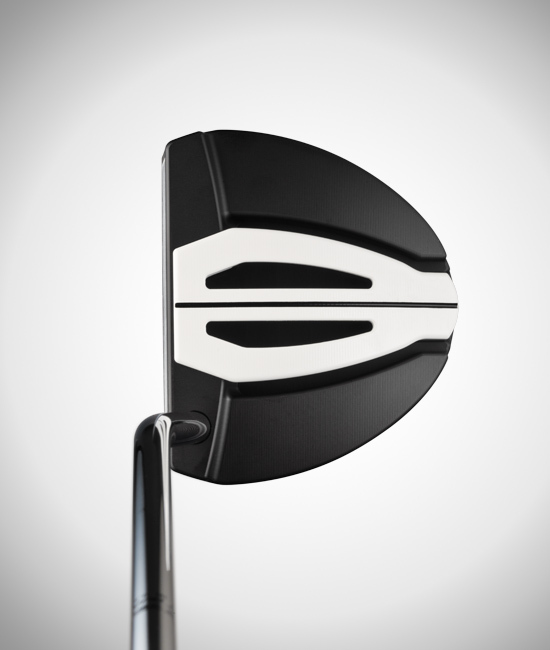 Three shaft bends are available to fit every stroke type. 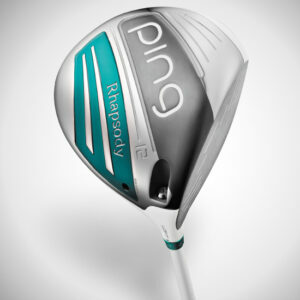 And a USGA/R&A-conforming adjustable-length shaft is offered as an upgrade. Precision-milled variable-depth grooves are deepest in the center and shallower toward the perimeter, offering consistent ball speeds whether the ball is struck in the center of the face or toward the heel or toe. The result is unprecedented distance control. 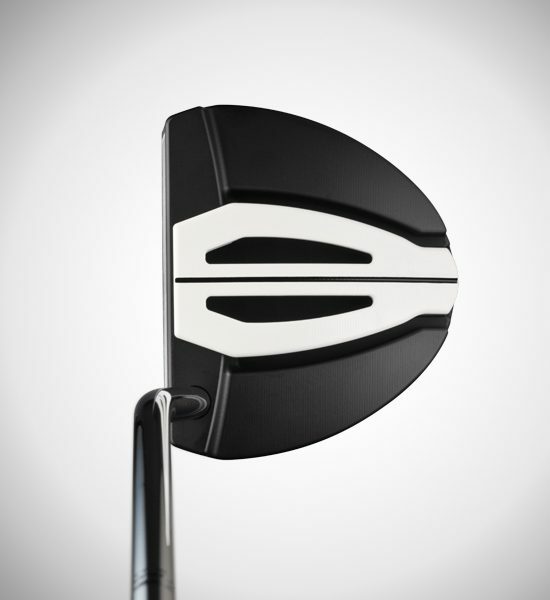 A distinctive white alignment bar with a contrasting black sightline make it easy to aim the mallet-style head with a high degree of accuracy, leading to a more confident stroke. 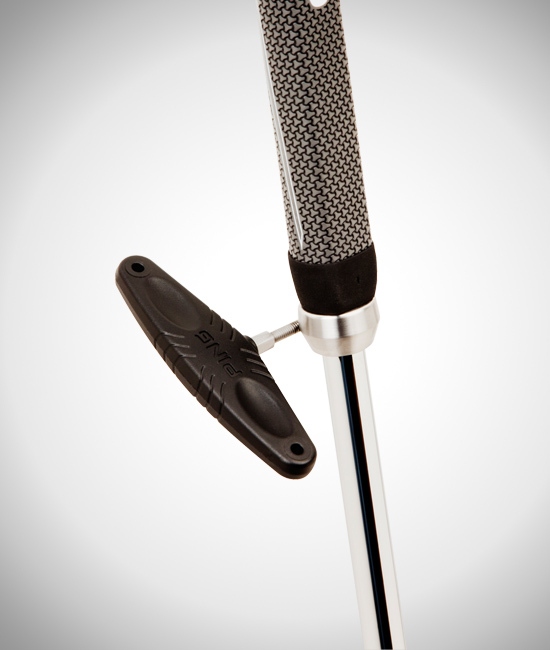 Tungsten-composite sole weighting in the lightweight, aircraft-aluminum frame optimizes the CG and creates a high MOI. 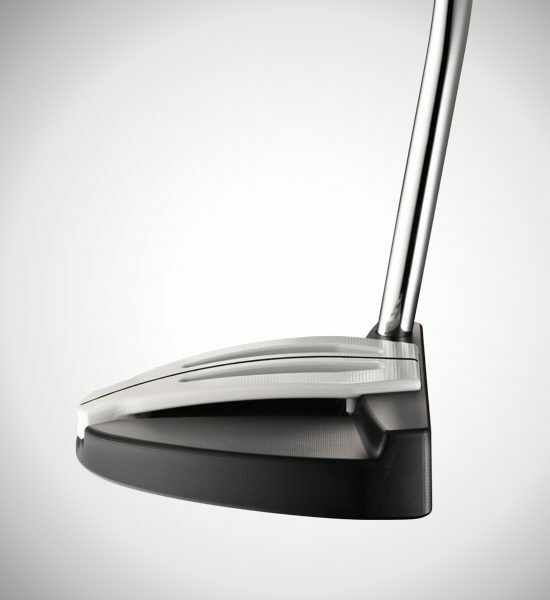 The Nome TR is offered in three different shaft bends to fit every stroke type: Straight, Slight Arc, or Strong Arc. 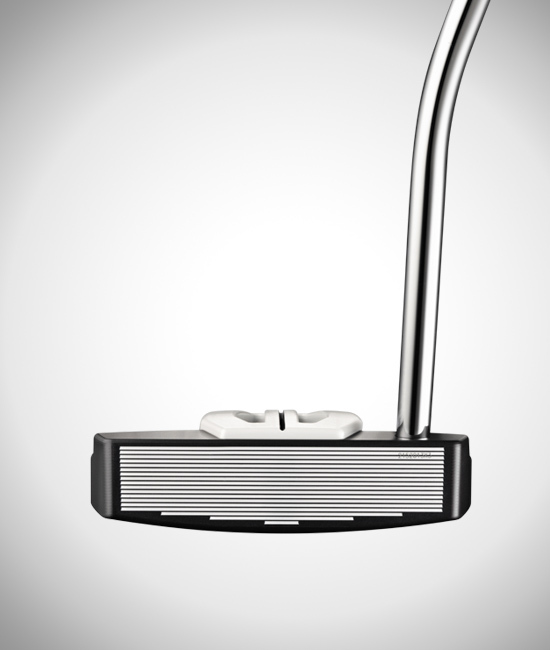 A USGA/R&A-conforming adjustable-length shaft is available as an upgrade in the Nome TR. 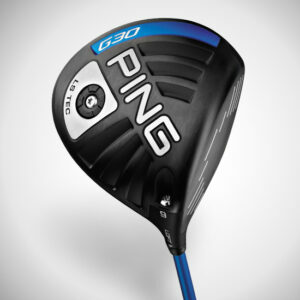 The telescoping shaft adjusts from 31 to 38 inches using a PING wrench, allowing you to optimize length for fit and performance. 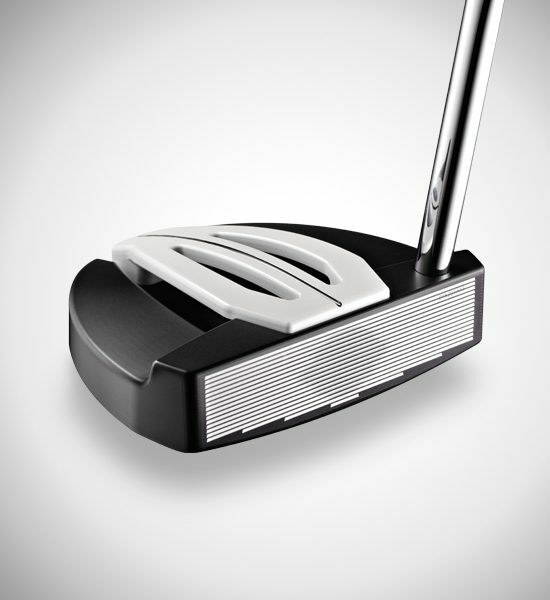 An industry-first innovation, precision-milled variable-depth grooves in the Nome TR face ensure consistent ball speeds whether the ball is struck in the center of the face, or toward the heel or toe. 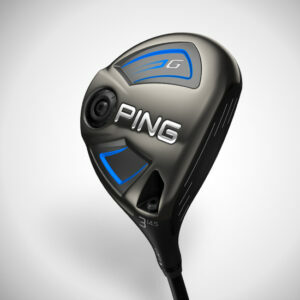 As a result, distance control is the best that PING has ever tested. 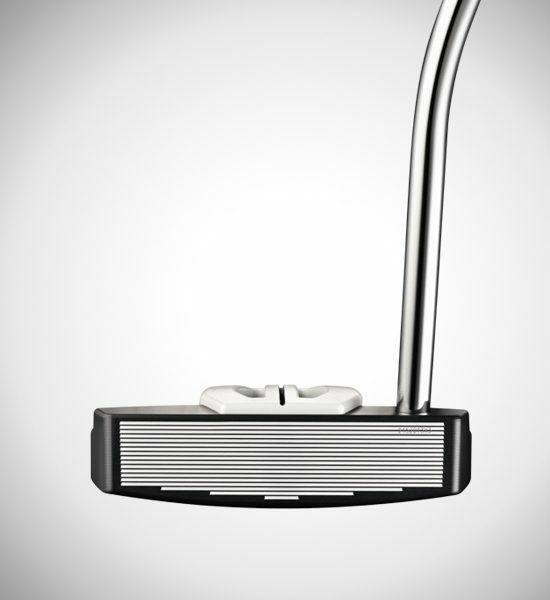 A bold white alignment bar and contrasting black sightline make accurate aiming with the mallet-style head remarkably easy. 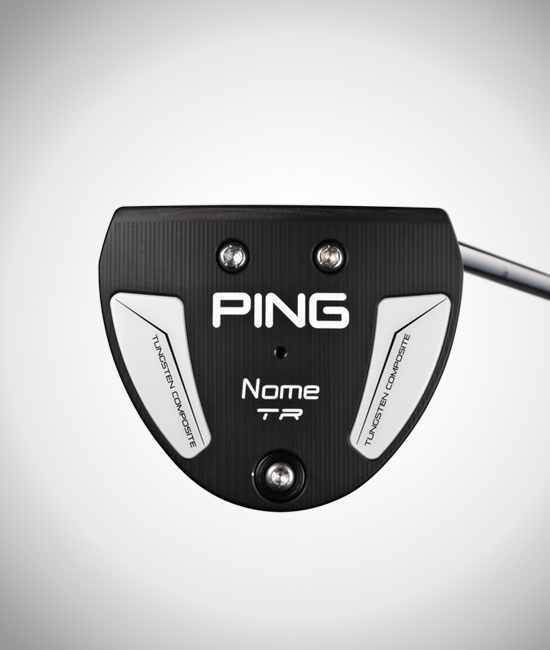 The high-grade aircraft aluminum frame is balanced with tungsten-composite sole weighting to optimize the CG and elevate MOI, making the Nome TR one of PING’s highest-MOI models. As part of our Fit for Stroke system, three different shaft bends are offered to fit any stroke type: Straight, Slight Arc, and Strong Arc. 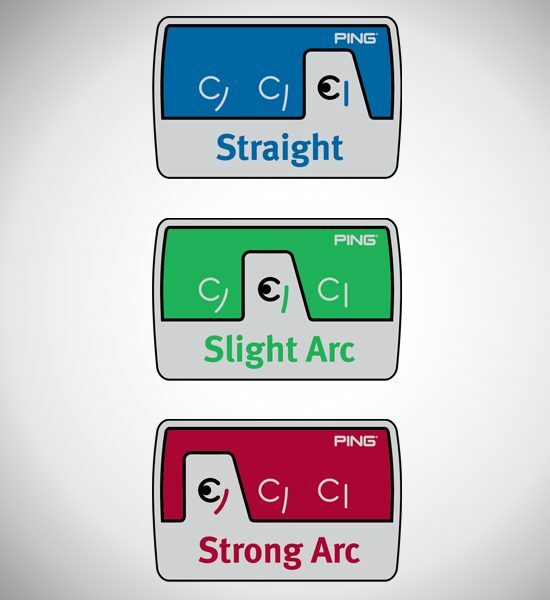 Our research shows that matching your putter to your stroke type is the key to building a consistent stroke and making more putts. 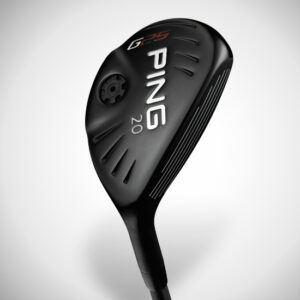 A USGA/R&A-conforming adjustable-length shaft is available as an upgrade, allowing you to modify length from 31 to 38 inches to optimize the fit and performance using a PING wrench. The innovative telescoping shaft comprises a steel lower portion, graphite grip portion, and a lightweight stainless steel locking ring. The type 3 black anodized hard coat ensures long-lasting quality and reveals precision-milling details for a professional appearance.